Managing any long-term project is already hard enough. Throw founder conflict gasoline onto that blaze and hoo-boy. It’s impossible to effectively manage production if the studio owners are infighting, politicking, and not working as a cohesive unit. Disagreements and arguments are fine, even healthy. But if the studio owners don’t have a shared vision, the path ahead will be littered with bad blood and tears. 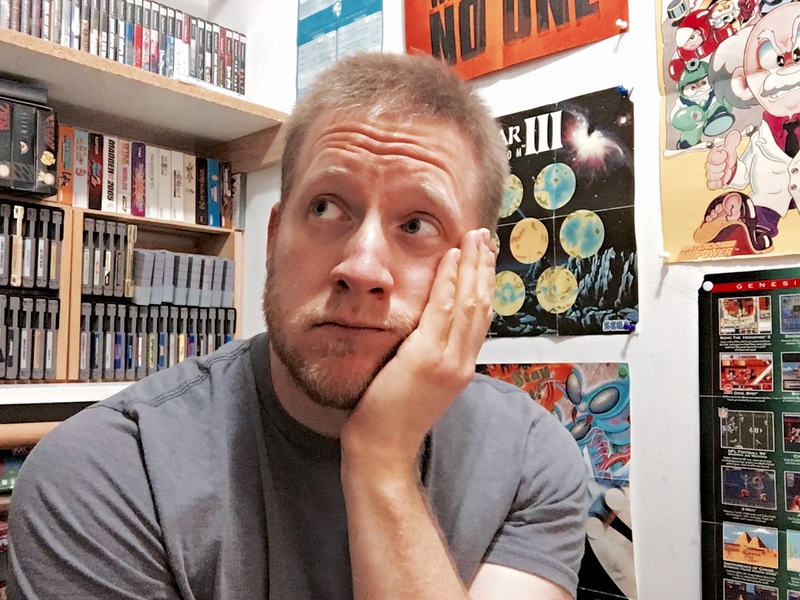 If you’re thinking about or are in the process of starting a video game company, taking some time to ask tough questions up front can save a lot of heartache.